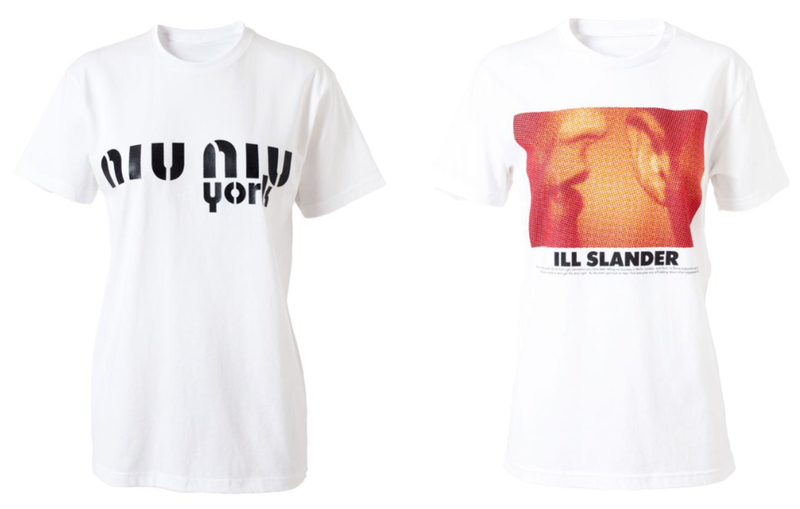 T-shirt brands are so 'It' for a while now, and they are multiplying by the minute. So many of them now have their own signature style of print or making that you recognise them very easily. So let's see what these brands are! Click on the brand titles to visit the corresponding website! 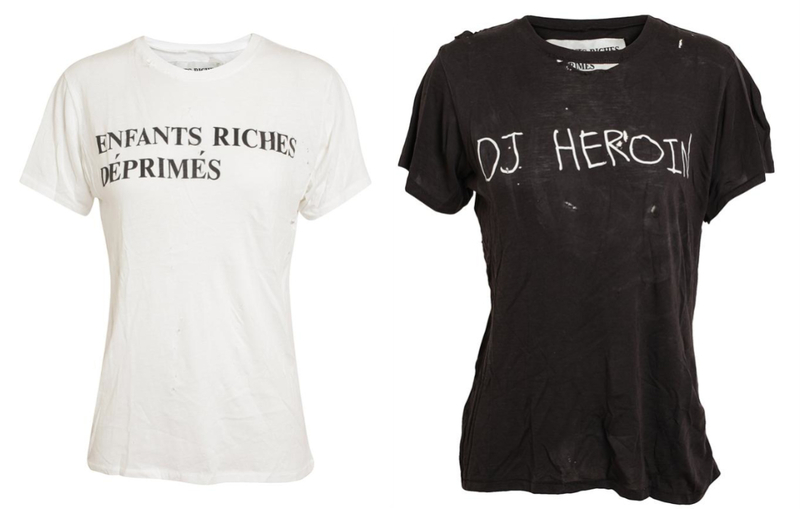 I saw my first Maison Labiche tees while working at Browns, and loved them instantly. 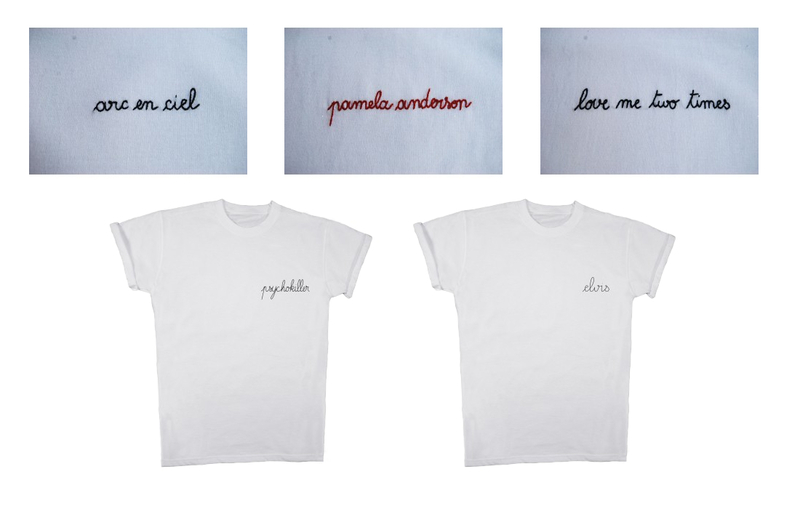 Maison Labiche's t-shirts have a few words (Cray Cray) or an iconic persons name (Marylin Monroe) embroidered onto the tee, on the top left corner. It is run by two friends: Jenny and Marie since 2011. Los Angeles based womenswear label famous for its "Homies, south central" print tee, that has now evolved into all other brand name twists like: Feline or Bucci. It is thought that the designers of C.O.I. are people who otherwise work in fashion too, which is why they have decided to keep their identities a secret. C.O.I. 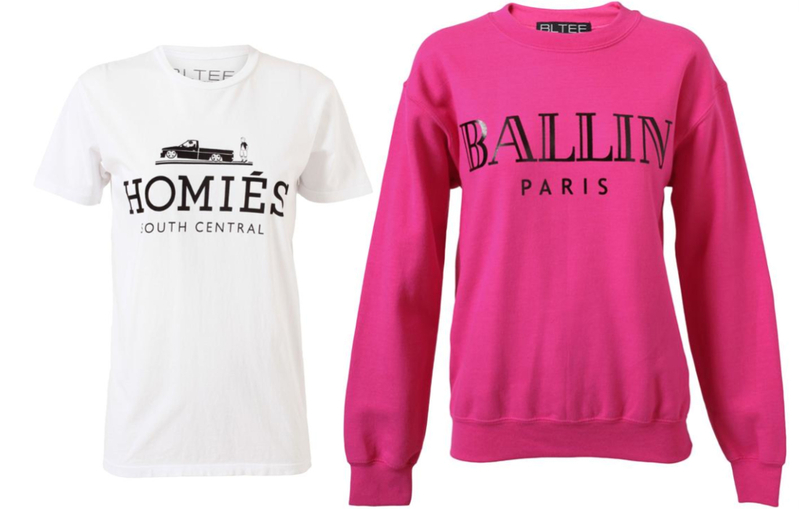 tees parodise the counterfeit market of luxury fashion goods by a play on the names of big brands such as 'Ill Slander' and 'Brawlmain'. 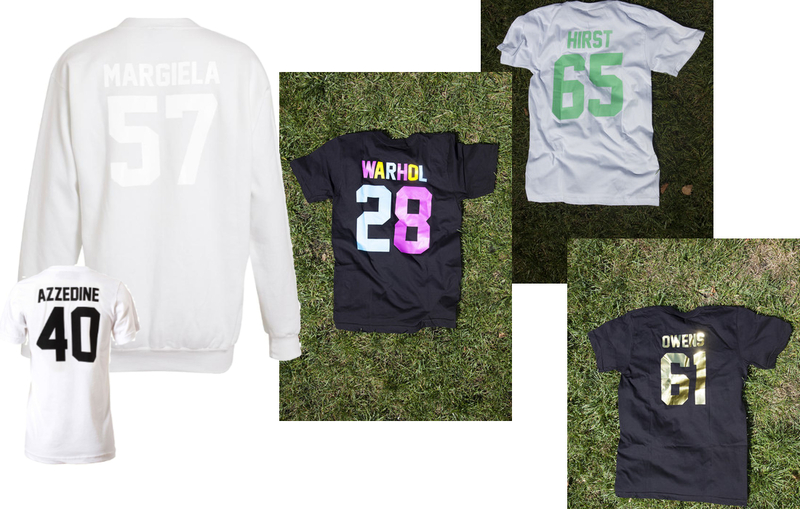 NYC based brand made its name in the fashion industry with their team t-shirts: 57 Margiela or 40 Azzedine...` Now they have new team series like the artist teams or team Stam 86. Filles à Papa was created for confident girls by Belgian sisters Sarah and Carol. 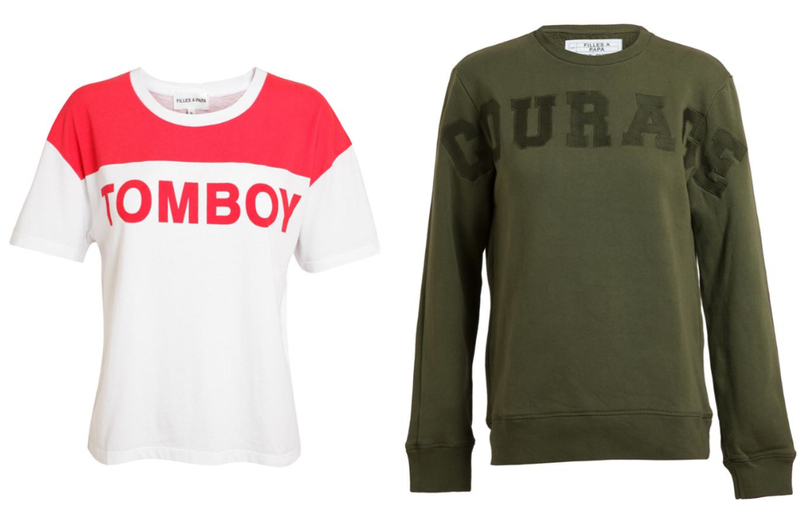 Their Tomboy tee has made the rounds in the fashion world. Known for their text: Enfants riches deprimes, the identically called street wear brand was founded in 2012 by Henri Alexander. 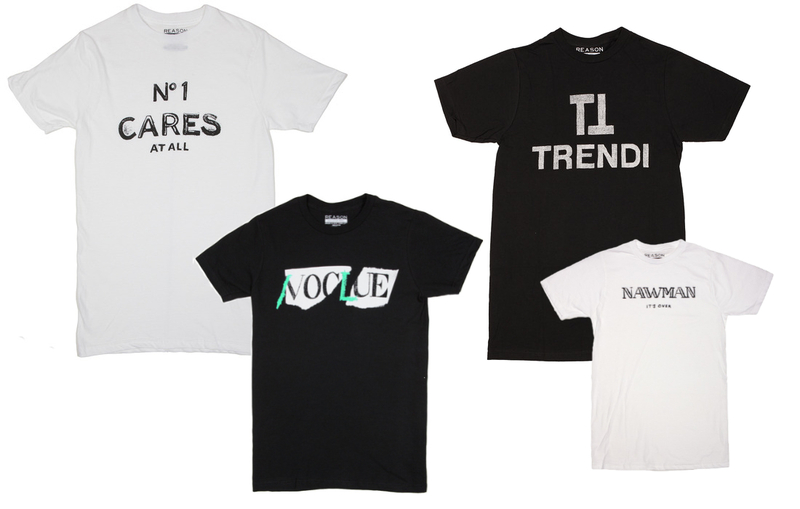 The tees are hand printed and are taking a stand against the notion: Luxury. Etre Cecile was named after one of the founding member's grand mother who was fabulous and who used to live in Paris (hence the tagline "presque parisienne") in the 60s. The 4 founders are from the UK and their identities are unknown to the public. Reason clothing was founded in 2004 in NYC and produces a wild array of apparel. The tees are individually numbered apparently and so come in very limited amounts. Known also for their parody of luxury brand names: Fendi, Vogue & Miu Miu. A friend of mine suggested the brand to me whos idea behind the brand I find amazing. 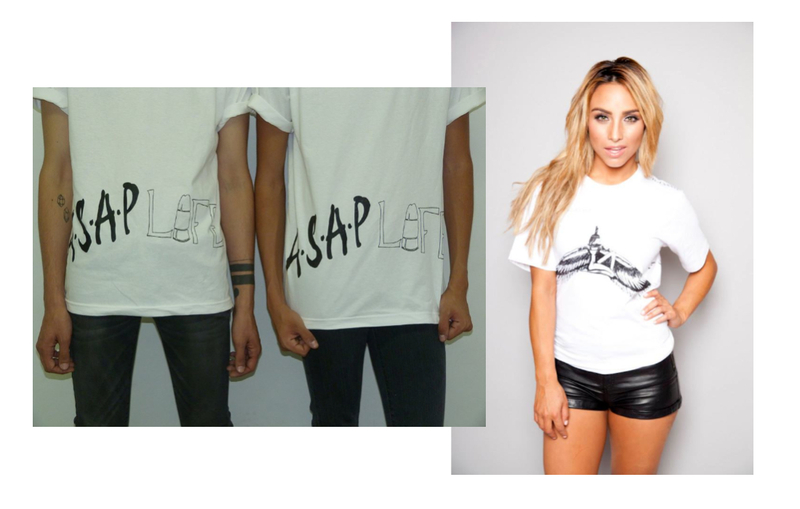 Their tees have celebrity tattoos placed on them exactly where the famous person has the tattoo! Genius idea. NYC based.